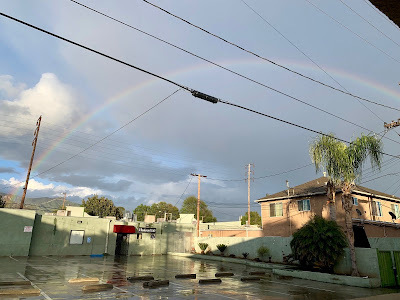 With all the recent rain, we've also seen some really cool rainbows. This one, however, was the biggest one we'd ever seen. Keith got home and basically dragged me outside to see it. We loved it! 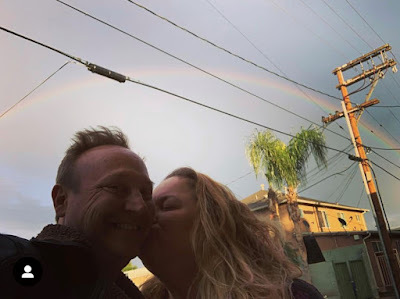 And, of course, I love him, so we had to kiss under the rainbow. It's good luck, right?